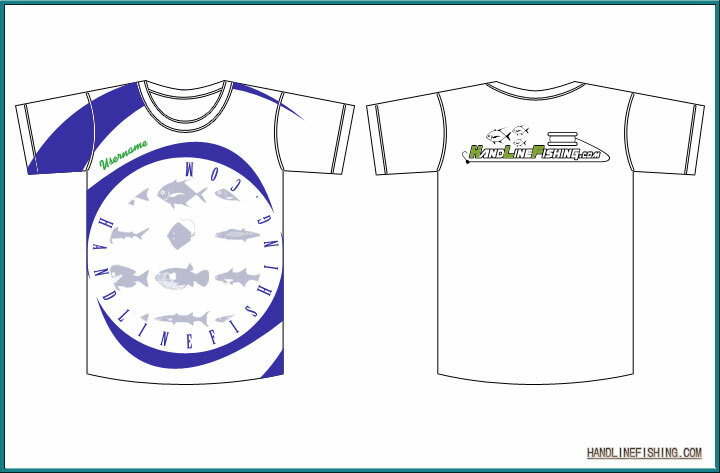 Maybe we can have more designs to choose from and do a poll, any artistic brains out there? Yeah, i don't mind spending some money on getting. Make sure it looks cool though haha. y still no news? who is the head man of tis project? 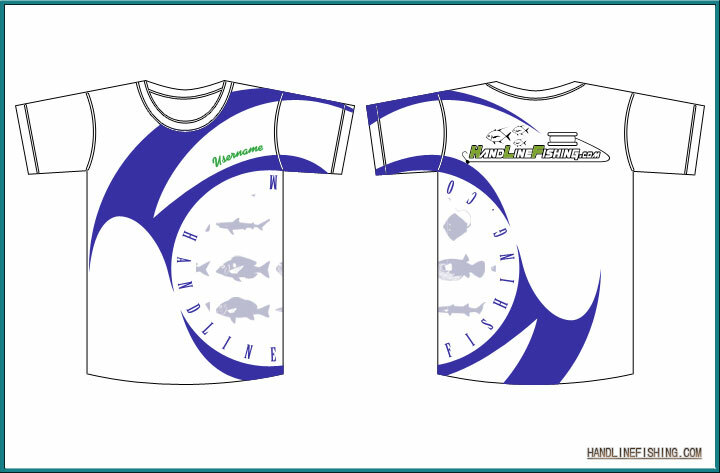 ya lo... if the design nice i also getting myself one.. since i a member here for so long le.. lol.. time fly..
haha i didnt realize i also join you guy 1 year le.. cooll... keep it going ba.. fishing fun.. Sorry, part of me is being lazy while part of me is actually busy. We can go for a simple one first if you all are interested in it, go catch dBs in the chatroom for more details! Peace wrote: ........... go catch dBs in the chatroom for more details! ... not now ... all are busy ! Art is never my thing but I'll submit a design for critics too. If you have a design or idea, don't be afraid to share it here! where my pay for designing? haha.. admin admin! Not much comment on this one but a rod as a theme don't quite fit into a handlining site. Not bad though. I kind of like this one, there's something about the stick figure that gets to me. This one has a nice artwork but not really the kind of fishing we're talking about isn't it? I don't really like this one, especially on the design on that fish. In all, I can see you put in quite a bit of effort and I thank you for coming up with these designs. We'll definitely put your work into consideration and do a poll when we have a collection of designs to choose or vote from. I don't need an admin right now, but if you're interested to help, there's many other ways you can help HLF. Just ask dBs. the 2nd one looks kinda interesting. I like the stickman design at the back ... friendly ... yes ! thought most of us are not. The front big hook ... erm ... I would prefer to go simple with just the HLF logo. Again ... very nice effort James. This HLF tee has been under construction for as long as the website is under construction. It's a maraton ... lol ! Lai lai .... kakis interested pls do share with us your suggestion. Duno how to draw ... share it in written words. This t shirt thing was start on Wed Dec 10, 2008, yet now is 2010! no one go print.. lol..
T-Shirt Material: I prefer the quick dry/dri-fit.